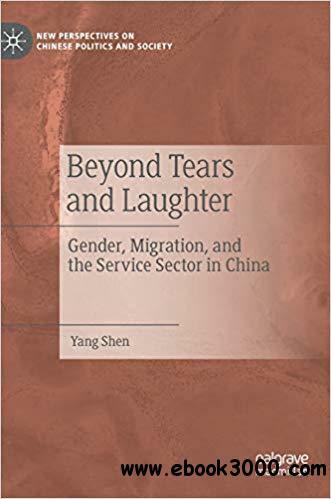 This book explores the experience of China`s migrant labourers in Shanghai from anthropological, and gendered analyses, offering extraordinary insights into the life-world of the marginalized people. China has hundreds of millions of internal migrants coming from the countryside to the big cities in search of fame, fortune, or just a living. The author also examines the gender dynamics at work, in intimacy and leisure of this marginalized, yet huge population. With an in-depth and multidisciplinary examination of the experience of restaurant workers in Shanghai, this book sheds humanising new light on the experience of the megacity from the inside and will be of direct value to policymakers, demographers, feminist scholars, anthropologists, sociologists, and responsible citizens.